Walmart gave a sneak peak of some of its 2017 Cyber Monday deals which the retail giant is touting as "the best value proposition for customers" the company has ever had online. 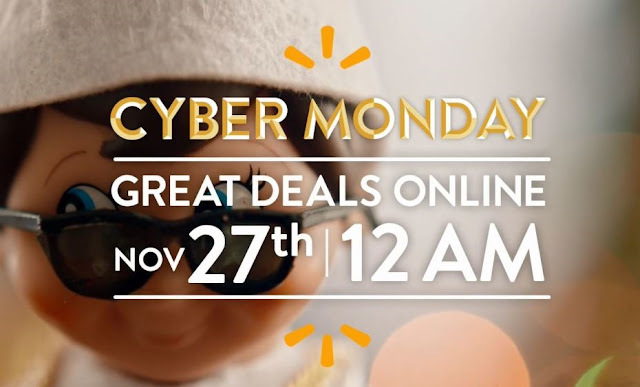 Walmart's Cyber Monday deals will begin on Monday, November 27, 2017, at midnight Eastern Time (Sunday night). Cyber Monday is forecast to become the largest online shopping day in U.S. history, generating $6.6 billion in sales, according to a data analysis by Adobe. In addition to the Cyber Monday sales, Walmart said that it has extended some of the most in-demand Black Friday deals to Cyber Monday.